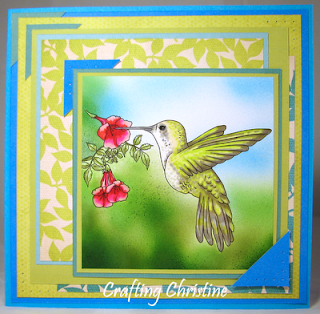 ... Joyful Stamper: Inspire Me Fridays 21 - Linky Party! Inspire Me Fridays 21 - Linky Party! Can you believe the weekend is here again?! Hurricane Irene is threatening the east coast this weekend, praying safety over those of you effected! Thank you to all who continue to support this fun outlet of inspiration! Enjoy the creativity of your fellow crafters...you are all so talented!! 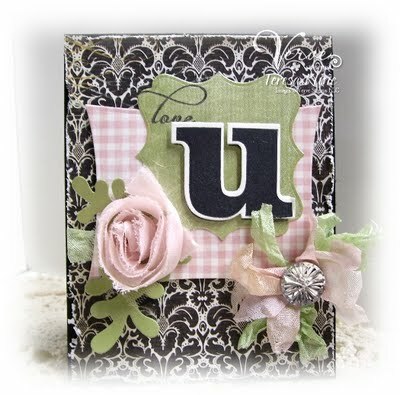 love u card by Teresa @ Paperie Blooms! teacher gift by Kim @ Kim's Kandy Kreations! awesome gift idea Kim, thanks for the printable too! Promarker coloring by Tine @ Crafting Christine! 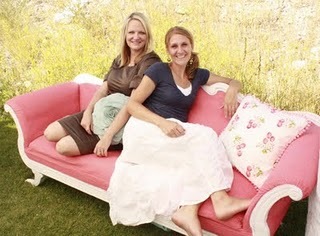 who paints a couch??? by Carrie @ Fine & Handy! too fun ladies!!! I love it! gift basket by Dori @ Live, Love, Laugh...and Craft! Cards, scrappy layouts, any paper craft, sewing projects, needle crafts, home decor, recipes, DIY projects, remodeling photos, Cricut projects, Garden projects! 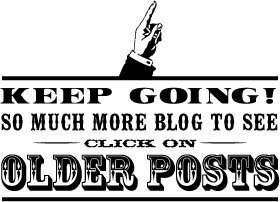 If you would like to be featured, please make sure to link back or post my button on your blog. By linking up, you're giving me permission to post your photo as a featured project. linking up for the firs time, thanks for hosting!!! Great picks! These were some of my favorites too. thanks for always hosting such a fab party! and congrats to all those featured...such awesome projects! hugs! Maria, thanks for featuring my card. Thrilled that you liked it. oh wow...thanks for show casing my card...wowhoo..you have made my day! Great idea Maria, hope you like my layout!